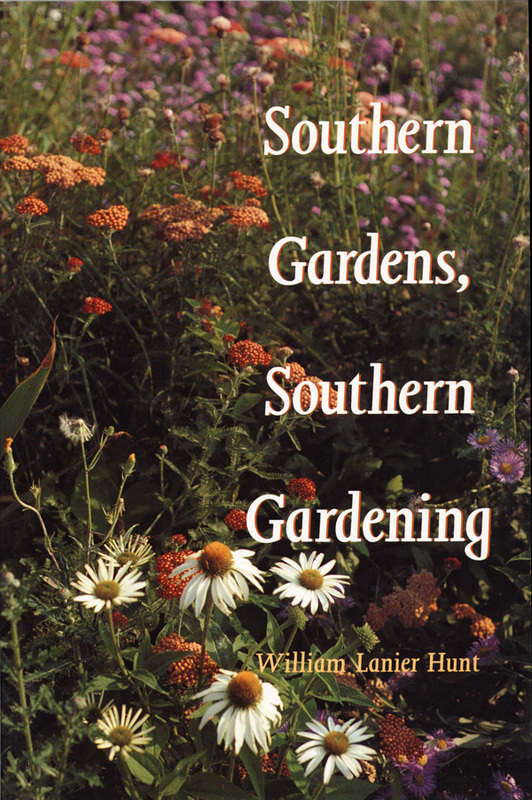 Originally published in 1982, this bestselling collection of gardening writing by William Lanier Hunt--one of the South’s leading gardening writers and horticulturalists--is now available for the first time in paperback. Arranged by months of the year, Southern Gardens, Southern Gardening is filled with useful, commensense instruction, as well as the wisdom and art of gardening. At the time of his death, William Lanier Hunt was a consultant to botanical gardens throughout the South as well as Honorary President of the Southern Garden History Society. 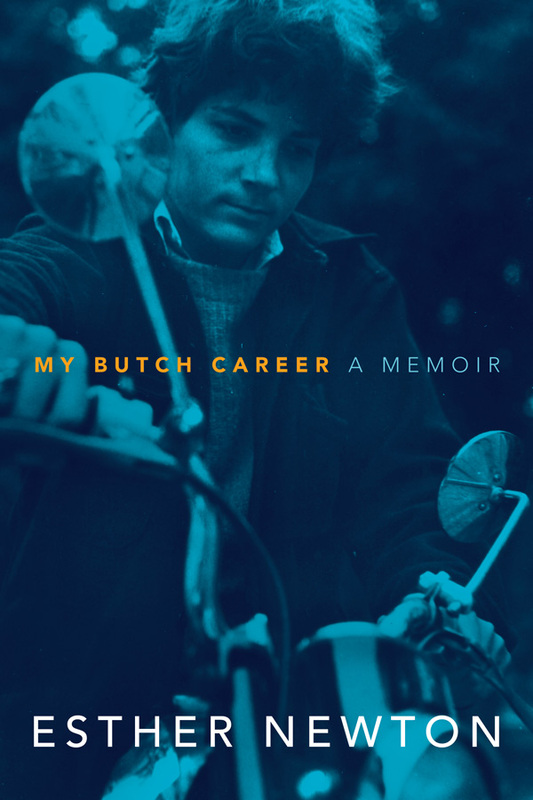 He is the donor of the W. L. Hunt Arboretum at the North Carolina Botanical Garden.